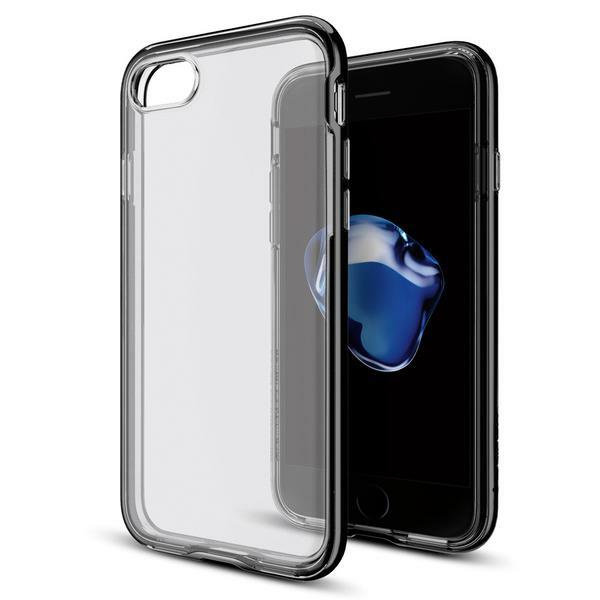 DIMENSION 2.88" x 5.68" 0.38"
FEATURES • Bumper protection available in 5 different colors. 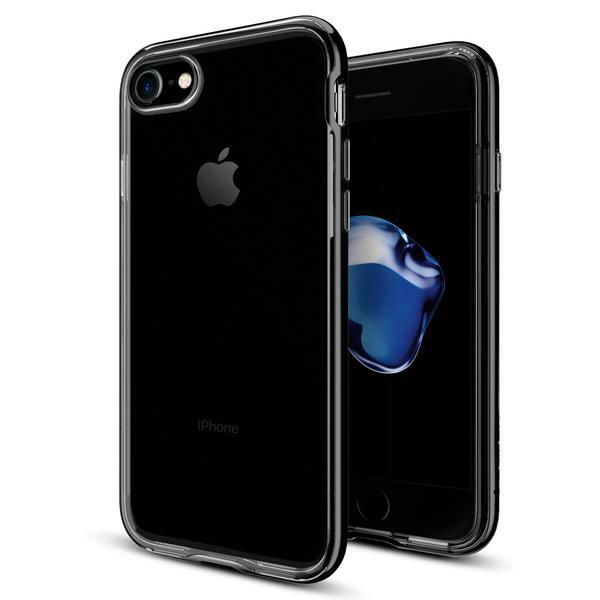 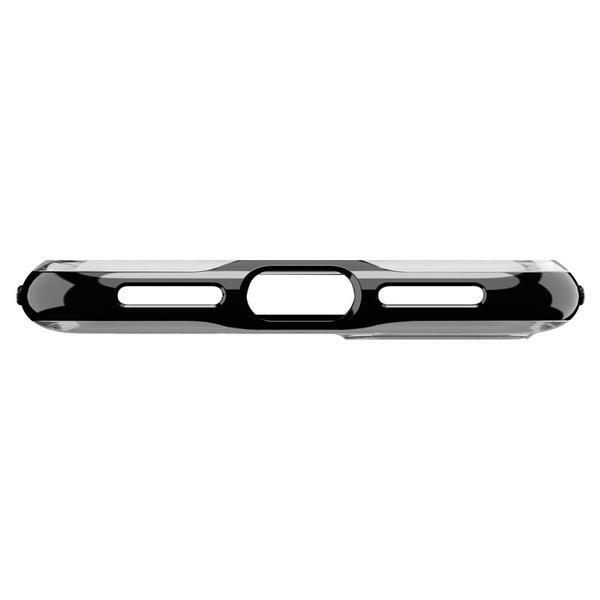 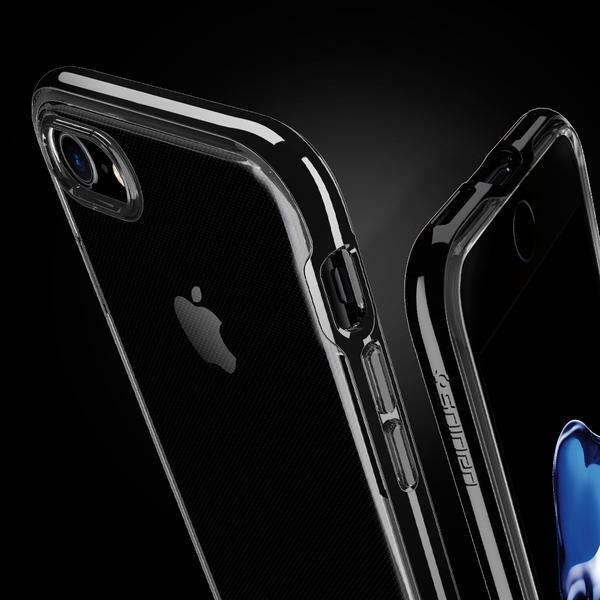 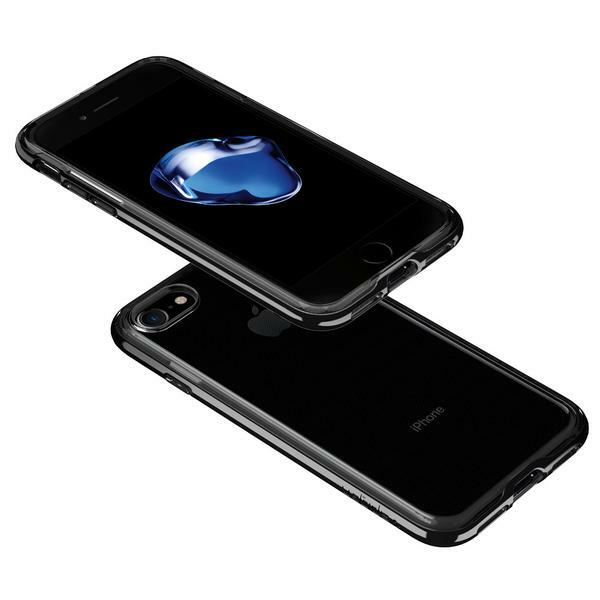 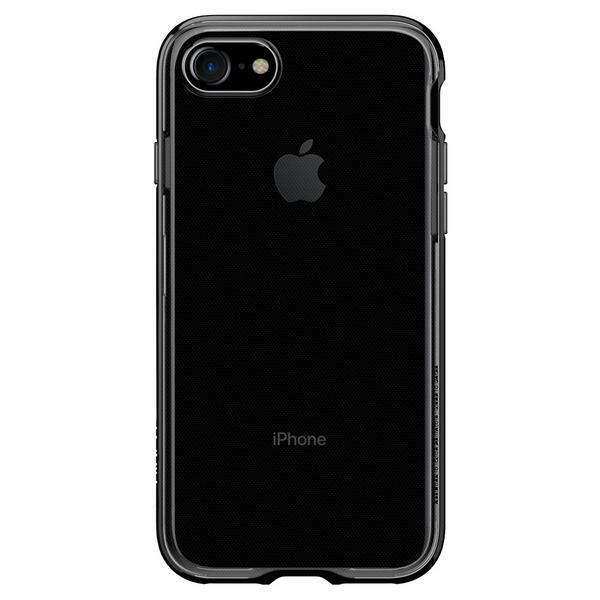 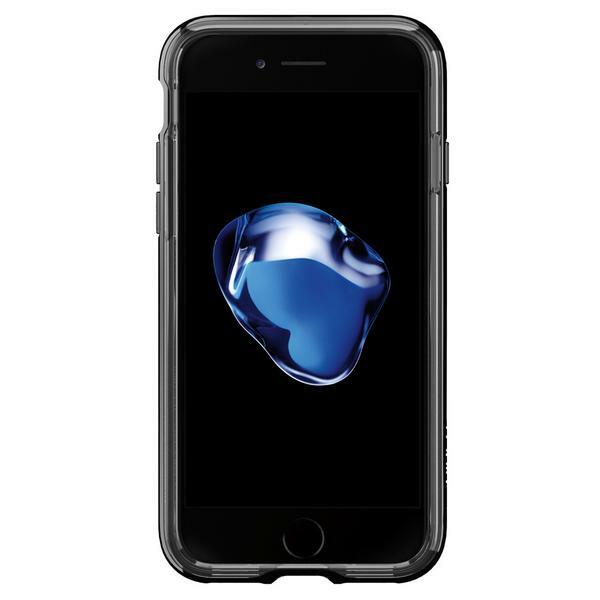 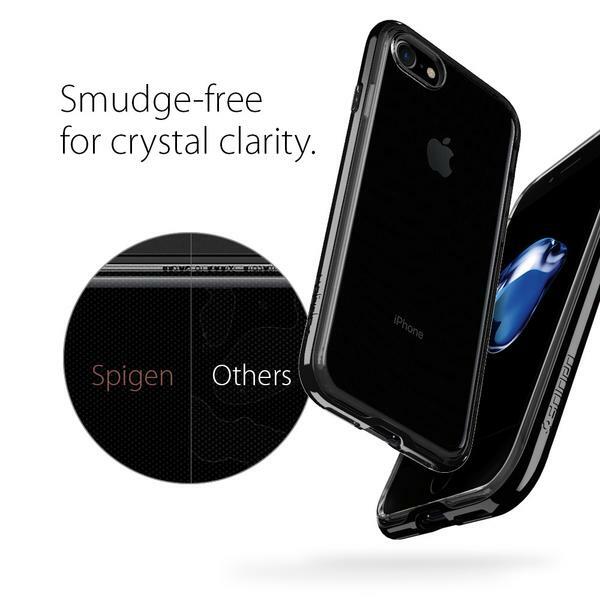 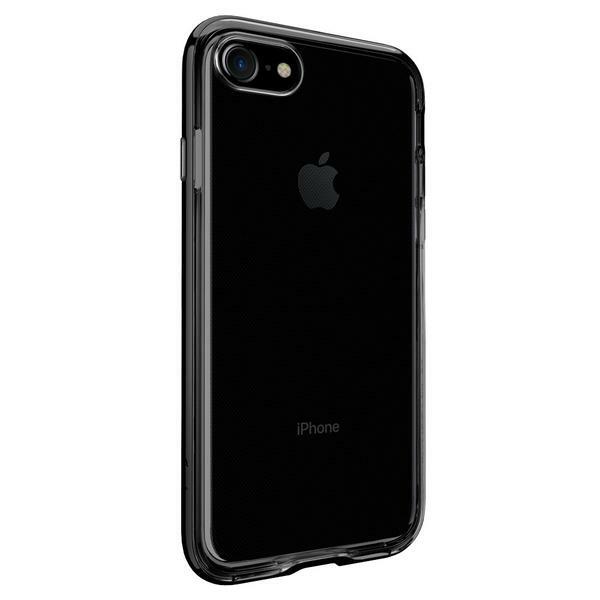 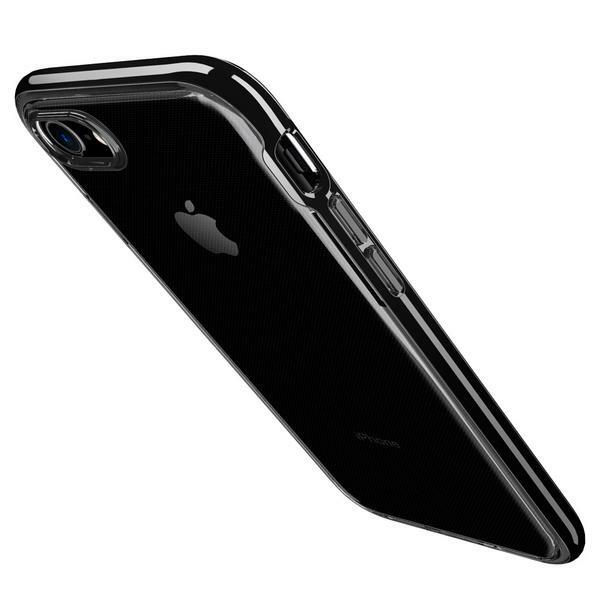 • Crystal clear back to show the iphone 7. 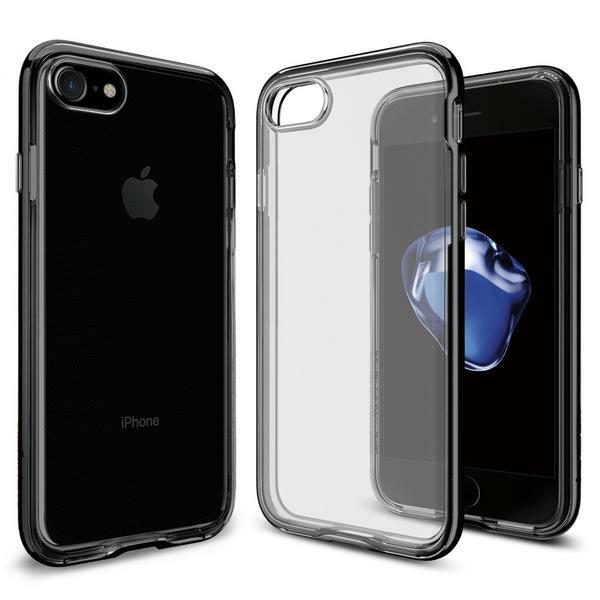 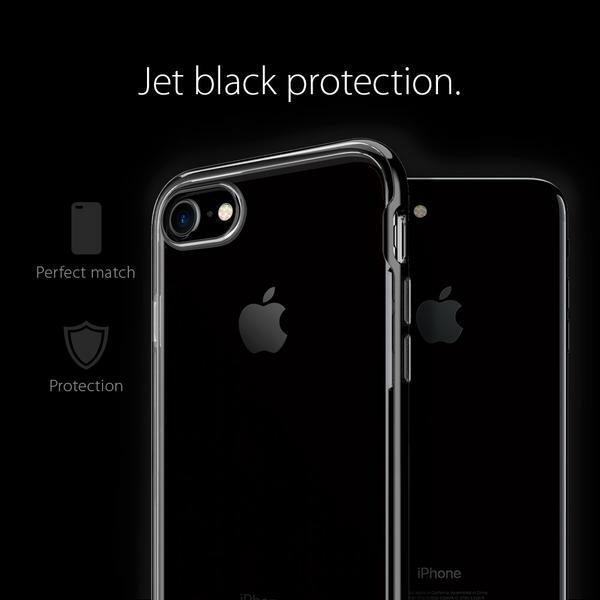 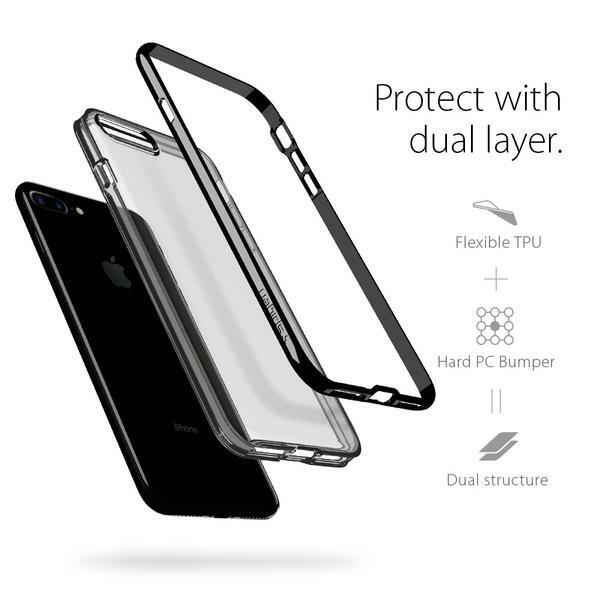 • Pocket-friendly with dual layer protection. 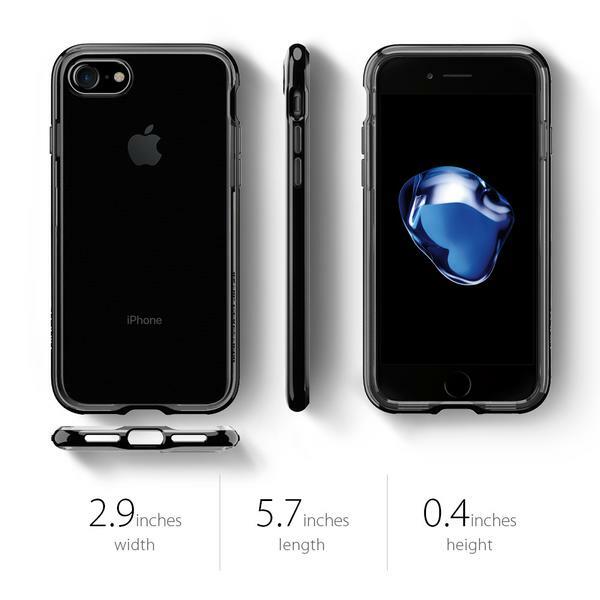 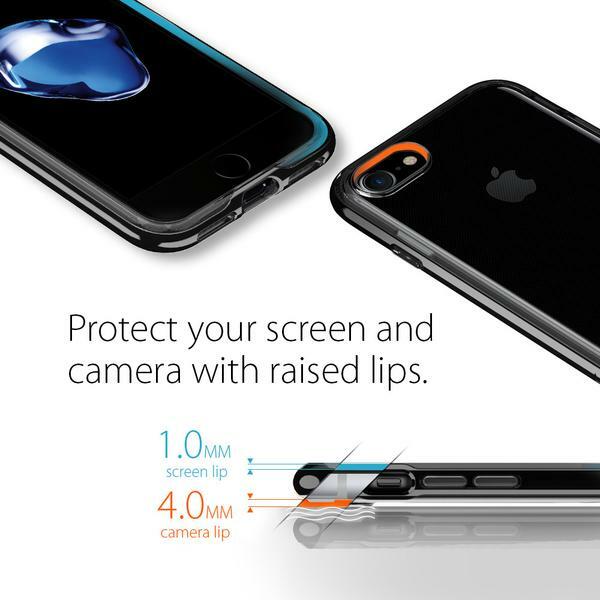 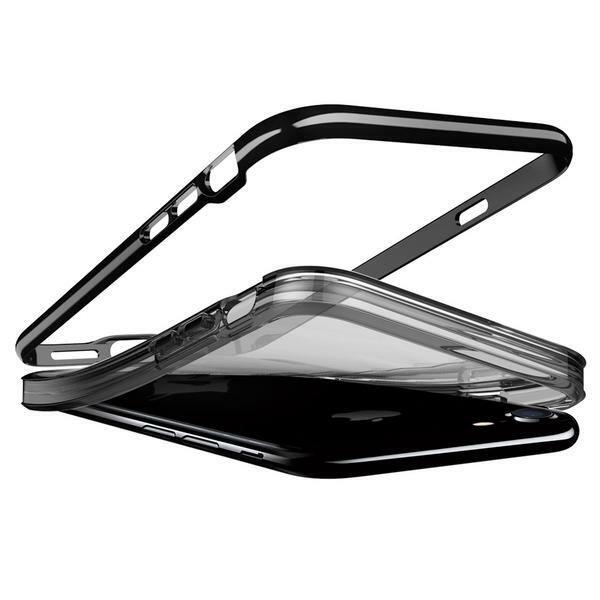 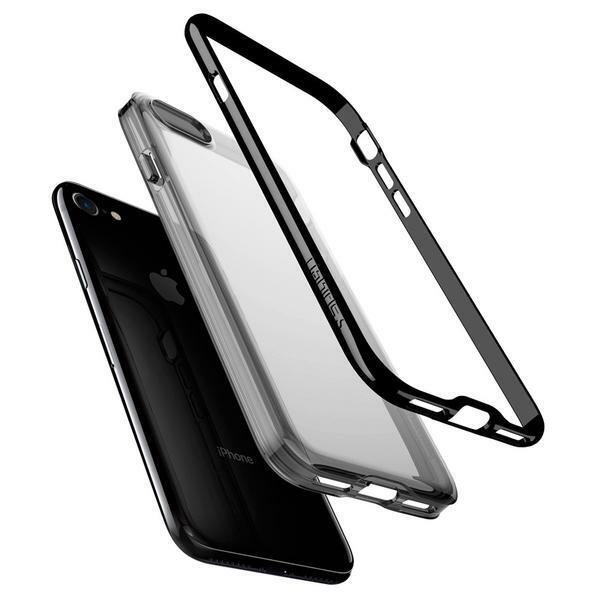 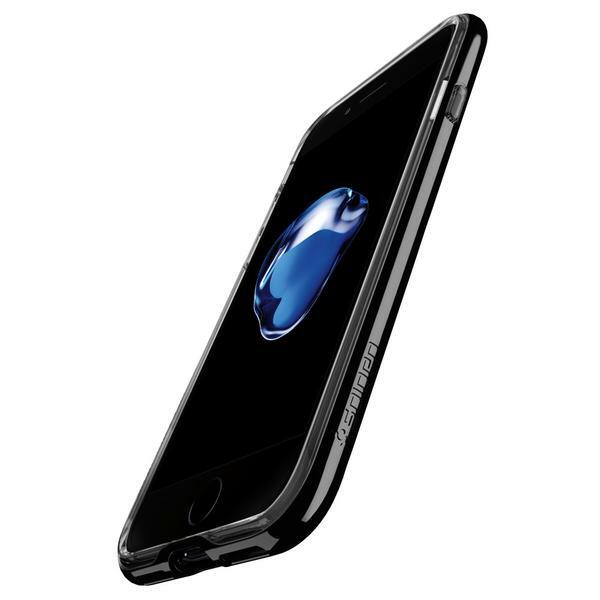 • Raised lips for added protection of screen and camera. 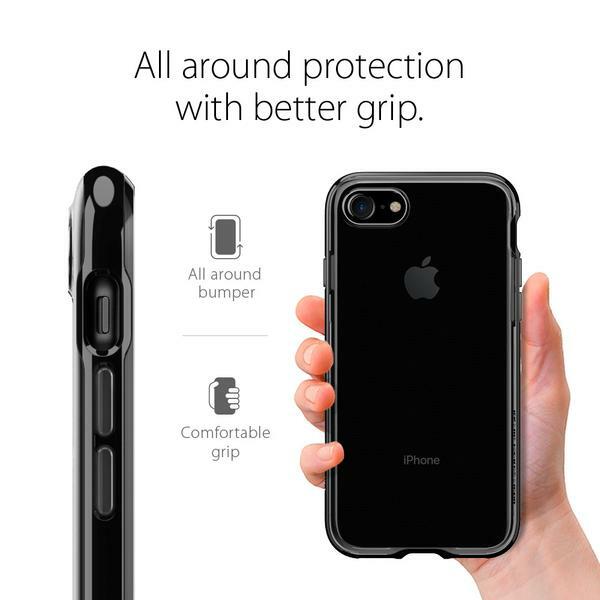 • Mil-grade standard for daily protection.